Kerry completed her legal studies at Exeter University in 2003 and has since developed local connections working throughout Devon. Kerry is experienced in a wealth of Employment Law areas and acts for both employees and employers in bringing and defending Employment Tribunal claims, such as unfair dismissal and discrimination. 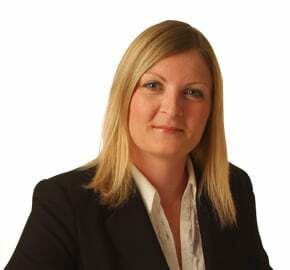 Kerry has experience in working with businesses, from drafting contracts and advising on general employee rights, to restructuring and redundancy situations.